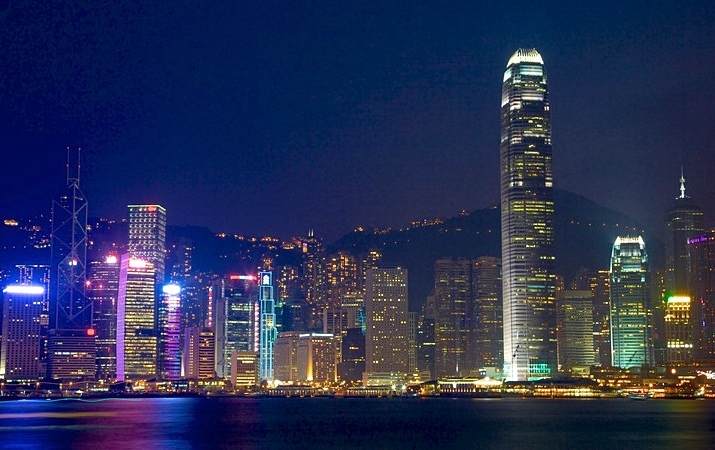 The bustling region of Hong Kong offers travellers an eclectic combination of old and new. On one side you have a city with tradition at its heart, boasting historic temples, sprawling greenery and picturesque, rural villages on its outskirts. In stark contrast however, Hong Kong also has a young, playful side that keeps holidaymakers of all ages coming back for more. Beneath the commercial buzz that encapsulates central Hong Kong there's a thriving nightlife scene just waiting to be discovered. Any reputable travel guide will tell you that Lan Kwai Fong is very much the main hub of nightlife in Hong Kong. More than 100 bars, restaurants and clubs line this small square of streets and provide ample opportunity to lose yourself in the vibrant party atmosphere. Street performers gather to entertain party-goers, while events like Halloween and New Years Eve are celebrated on a scale as great as the best in the world. Wan Chai typically comes a close second to Lan Kwai Fong for nightlife in Hong Kong. Its slightly more subdued, laid-back atmosphere makes it a firm favourite among both locals and tourists. This part of town offers a great selection of pubs and bars that don't get quite as packed. That said, it's still a great place for a party or even a few quiet drinks with friends. Head to Ted's Lookout or Djiboutii for sophisticated cocktails located away from the hustle and bustle of the main street. Hong Kong is home to one of the most iconic skylines on the planet, so it's perhaps unsurprising that rooftop bars and nightlife venues are so on trend here. Among the most popular is Wooloomooloo, which boasts unobstructed views of the city from its 31st floor. For an even more literal take on the high life there's Ozone, located on the 118th floor of the Ritz-Carlton Hong Kong. The venue is renowned as the highest bar in the world, while one of Hong Kong's best cocktail menus helps to secure it as a must-visit for party-goers in the area. On the completely opposite end of the scale, Hong Kong is also home to a great selection of hidden basement clubs and bars, some of which are notoriously difficult to get into. One of the most exclusive is Volar, which is easily recognisable from the sleek strobe lights that line its walls and ceilings. It's frequently recommended as one of the best nightlife spots in Hong Kong, having had the pleasure of hosting international DJs including Justin James, Mitch LJ and Cashmere Cat. Hong Kong certainly has its most prominent nightlife hotspots, but there's plenty more on offer when you explore some of the quieter back streets. What are your top recommendations for a memorable night out here?